Introducing My Burberry Blush, a fruity floral Eau de Parfum with a sparkling twist. Created by Christopher Bailey in collaboration with perfumer Francis Kurkdjian; this fragrance let you stepping back into a London garden awakening in the first light of day, where flower blossom with a spirited burst of energy. If the My Burberry fragrance before captures the essence of rainy day in London, this My Burberry Blush smells even sweeter as it captures the essence of London garden in the first light of day. So nice isn't it? Just like the previous My Burberry fragrance, the campaign shot in London by photographer Mario Testino. Like My Burberry Black campaign, pretty British Actress, Lily James, is also the face of My Burberry Blush as well. Even prettier than the last My Burberry fragrance, it has a very catchy packaging for me because it's simply pink! Hahaha. Mimicking the My Burberry signature features, it has simple yet sophisticated design reflects the details of the Burberry trench coat. More feminine, the box, bottle and hand tied Englishwoven gabardine knot are presented in pink hue, reflecting the confident and spirited character of the fragrance. 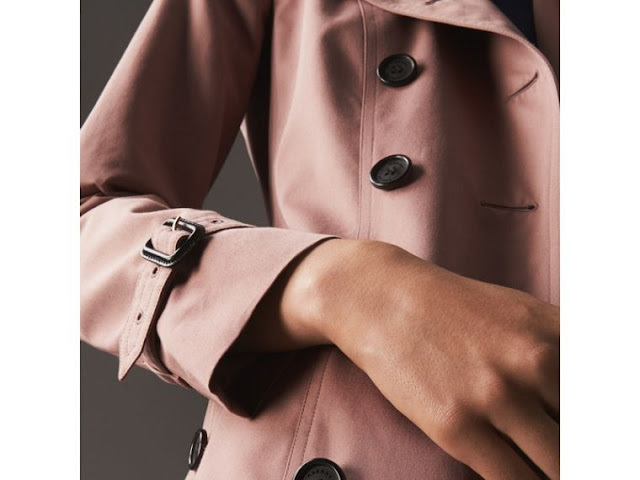 The cap is in a lighter shade, inspired by the horn-finish buttons of Burberry trench coat. Englishwoven gabardine knot around the neck of the bottle honors the fabric invented by Thomas Burberry over 100 years ago, embossed with pink knot finish. 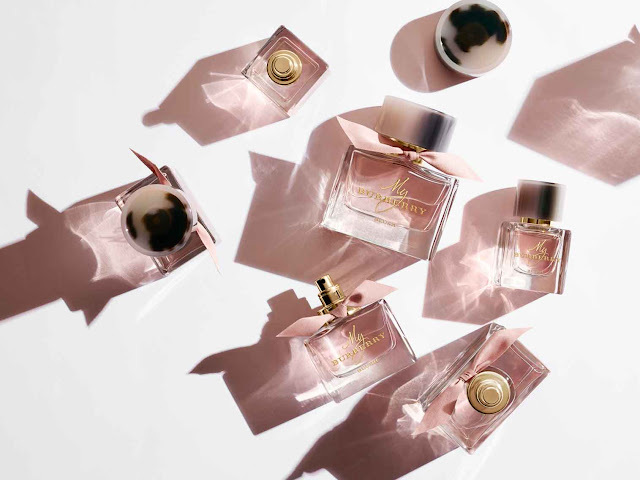 Unlike the other My Burberry fragrance, My Burberry Blush unlocks a bright, fresh scent and a confident, playful, and energetic mood, yet still in touch with the feminine side. As the top notes, the fragrance opens with glazed pomegranate and vibrant lemon. As middle notes, delicate rose petal notes are lifted with crisp green apple and geranium. As base notes, jasmine and wisteria round off the scent for an intensely feminine touch, a warm but not overpowering finish to the fragrance. I quite love it since i first smell it! Well, the fragrance is floral fresh but also has a touch of sweet. The scent is vibrant and energetic, but not too strong. Giving you the playful mood while feeling feminine. Quite capturing the garden scent perfectly i guess. 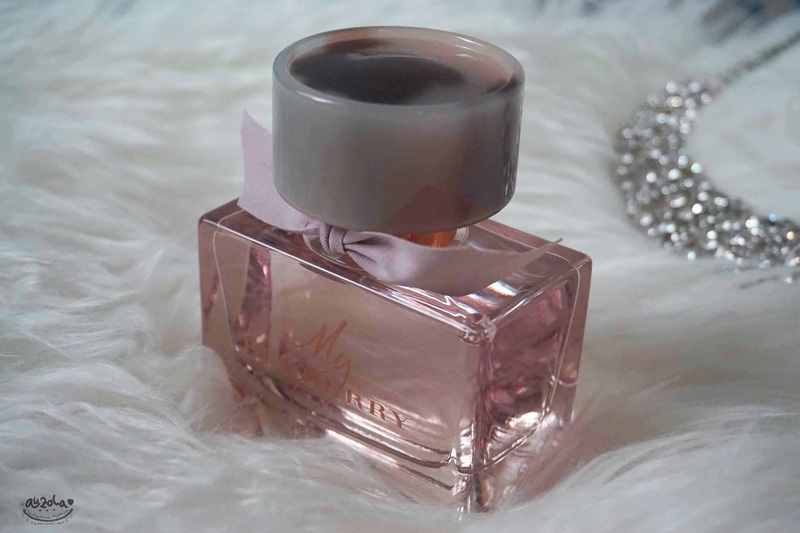 Usually i don't like sweet scent, but the sweetness amount in this perfume is perfect, not too much, just enough to create a soft but vibrant scent that's perfect for daily use. I personally like it so much. 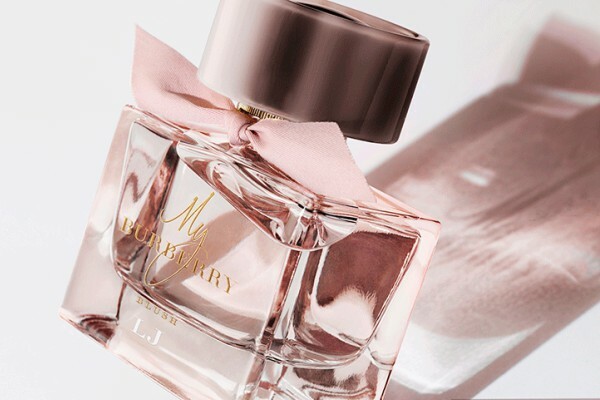 I think it's even more perfect for daily use rather than the previous My Burberry fragrance, as they has a stronger scent than My Burberry Blush. I know scent is hard to imagine, but yes, it captures floral and sweet scent perfectly. If you're more into softer floral and sweet scent, i guess you're going to like it. But just to be sure, you can directly check it by yourself and smell it by yourself at the nearest perfume counter at dept. store. It's a bit expensive of course, but i love this fragrance even more than the previous My Burberry and i love it even more because it's pink!. The scent is also long lasting and really vibrant as it's Eau de Parfum and you won't need much when applying it. That's all my review for now. I hope it helps you guys who is trying to find the right fragrance. 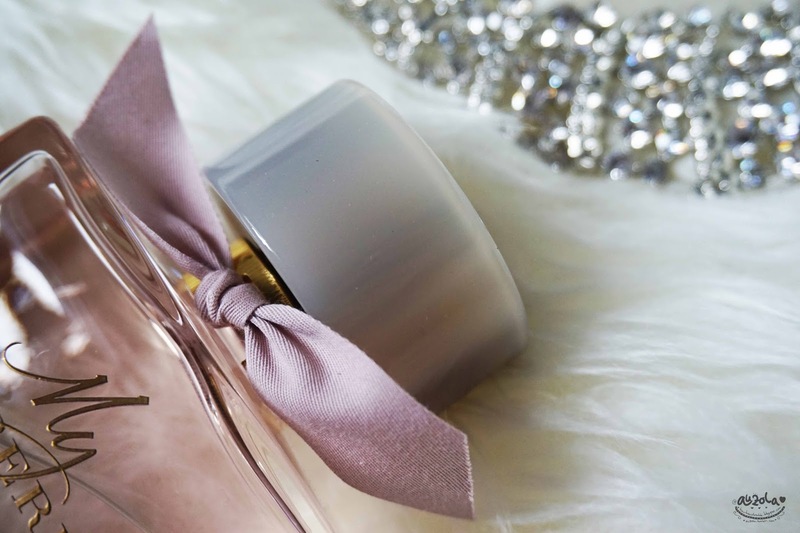 If you want to check another fragrance review, just search "fragrance" at search bar on my blog! See you guys on my next post! just wondering if you have or have smelt paris hilton perfume, the one with the pink bottle and black stripes? do they smell similar?